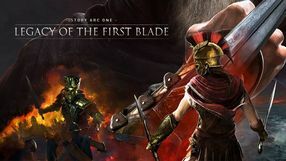 A dynamic TPP action game developed by Crytek. Its story is present mainly in the form of flashbacks and takes us to ancient Rome, right before its fall. 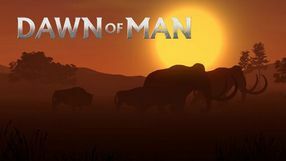 The main hero – centurion Marius Titus – wants to take revenge on barbarians who murdered his family. 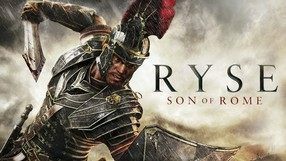 Ryse: Son of Rome has been developed with Kinect in mind from the very start, allowing players to perform various combinations of attacks through body movement. There is also option of giving out simple voice commands to our soldier. 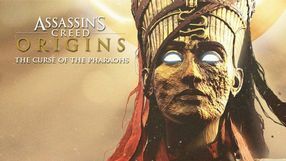 The game stands out with high-quality visuals powered by the fourth generation of CryEngine. The fourth part of the saga with small settlers. 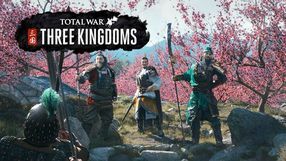 This time, three races are available to choose from: Romans, Vikings, Mayas. In the game we will also meet representatives of the so-called "Dark Race". 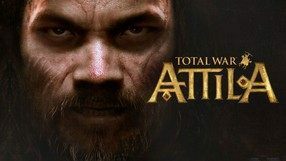 A real time strategy developed by Ensemble Studios. 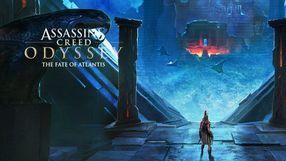 The players take control of one of twelve ancient civilizations, including, among others, Babylon, Egypt, Greece, or Korea, with the task to lead them through four advancement stages spanning across 10 thousand years. 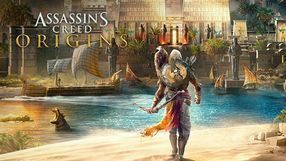 The gameplay focuses on building our own settlement (based on four architectonic styles: Asian, Egyptian, Middle Eastern, and Greek), acquiring necessary resources (wood, food, stone, gold), researching new technologies, and recruiting military units. 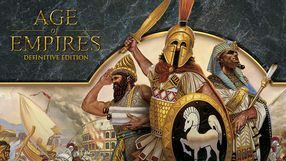 Aside from four story campaigns, Age of Empires includes special scenarios, a skirmish mode with AI-controlled opponents, and a multiplayer mode for up to eight players. The game is characterized by its hand-drawn, 2D graphics. Praetorians is a tactical real-time strategy (RTS) prepared by the Pyro Studios development team specializing in this genre. 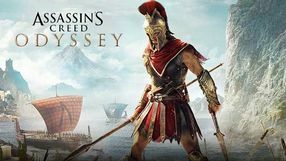 The action of the game was set in Antiquity, and the player directs the actions of one of the three available nations - Romans, Gauls or Egyptians, trying to wisely manage military resources and use the skills of individual units and the combat equipment acquired during the game. 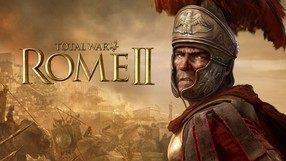 Caesar IV is the next, fourth installment of the popular cycle of economic strategies, focusing on the expansion and management of the virtual city in the ancient Roman Empire. 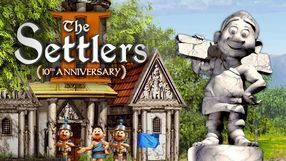 The Settlers II: 10th Anniversary is a modern remake of the most popular installment of the cult strategy series The Settlers, released as the celebration of the game's tenth anniversary. 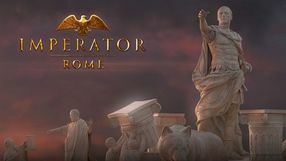 Developers from Blue Byte studio created a new 10 mission campaign where we lead Romans who seek new lands in order to restore the fallen Empire. Our job is to systematically develop our country by building more and more outhouses and residential and military buildings that will provide us with resources, food, and soldiers. The game also offers a multiplayer mode for up to six players. The remastered version of The Settlers II uses the same engine as the fifth game in the series, though the developers managed to keep the fairy tale-like atmosphere of the original game. Models of all buildings and settlers are based on their original design. 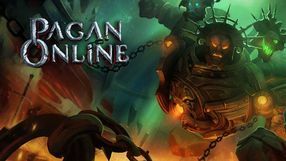 In order to enrich the game, some new features were introduced. A set of seven installments of The Settlers series, additionally enriched with all the expansions and adapted to work on modern computers, as well as expanded with some new functions. 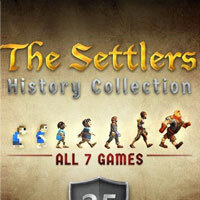 In The Settlers History Collection, players take control of a group of settlers and our goal is to develop the village. 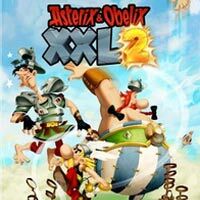 Third installment of The Settlers series produced and released by Blue Byte Software. The game, although it belongs to the real time strategy (RTS) genre, is characterized by a very complex economic aspect. 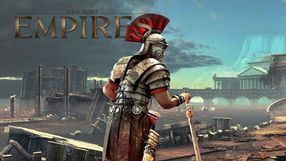 Rise & Fall: Civilizations at War is the latest work of programmers and designers from Stainless Steel Studios, known to players such as Empire Earth or Empires: Dawn of the Modern World.